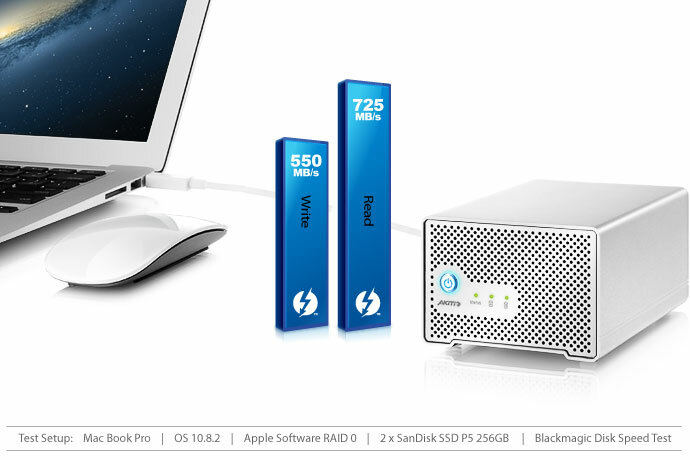 By incorporating the awesome Thunderbolt connection and combining it with two SSD drives that can keep up in a RAID 0 software RAID, AKiTiO’s Neutrino Thunder Duo is ready to deliver an extremely fast throughput performance. 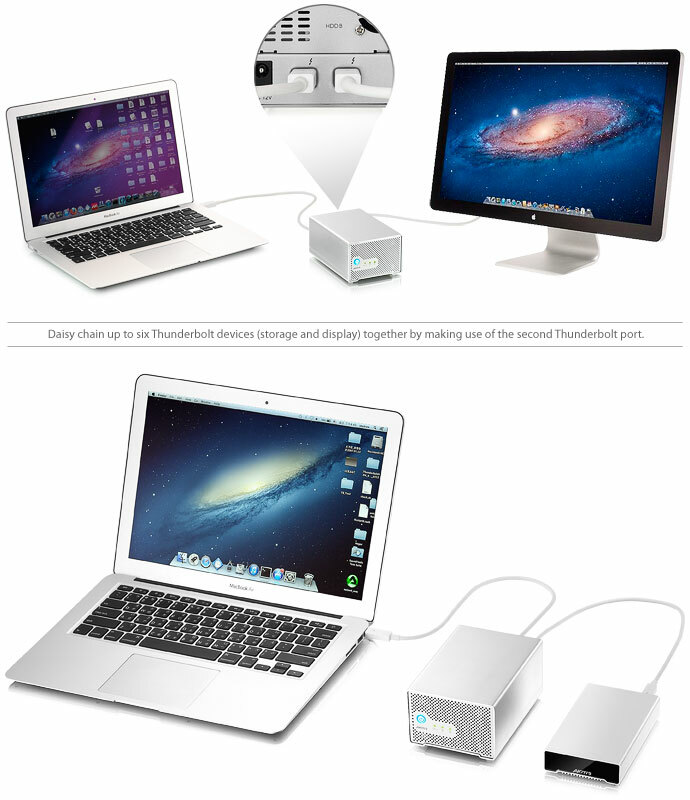 Two Thunderbolt ports lets you daisy chain up to six Thunderbolt devices together. Hassle-free and compact, the Neutrino Thunder Duo is the ideal companion for your notebook. 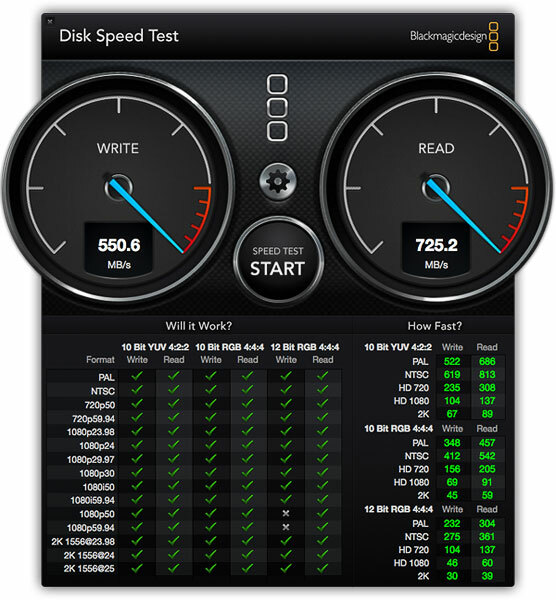 This enclosure accepts 2.5" SATA hard drives with a height of up to 15mm, including the 2TB Western Digital Green WD20NPVT. Rob and Richard talk about AKiTiO, Thunderbolt technology and AKiTiO's latest Neutrino Thunder Duo.